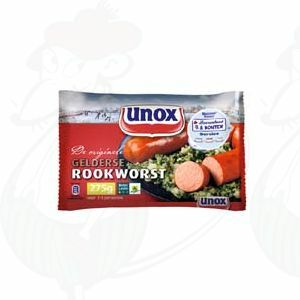 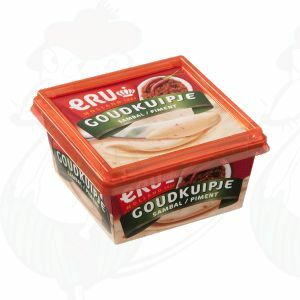 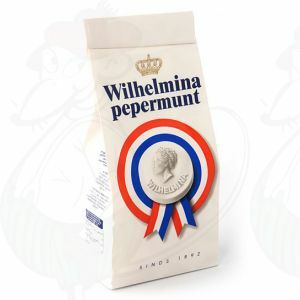 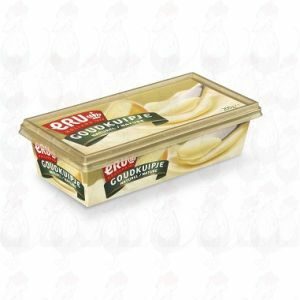 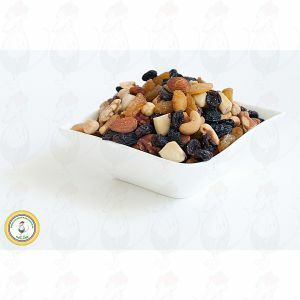 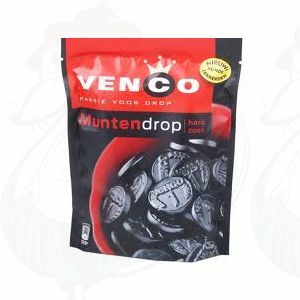 GoudaCheeseShop.com offers you a broad assortment of real Dutch products. These vary from Dutch cheese to Gouda syrup waffles and Delft blue relation gifts to Holland clogs and flower bulbs. 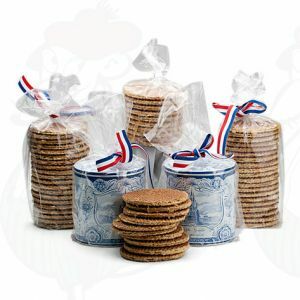 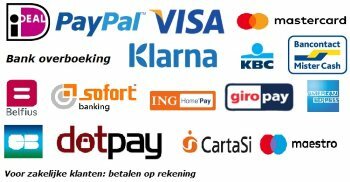 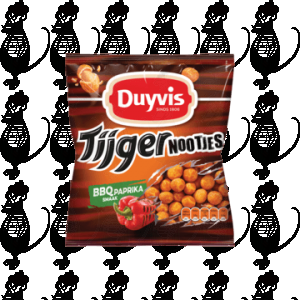 All Dutch products can be ordered online through our online shop. 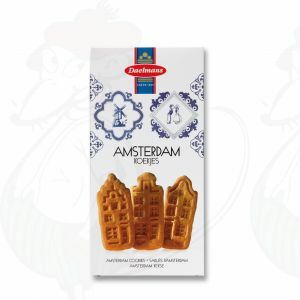 In no time that delicious piece of cheese or one of our other typical Holland products is yours. Dutch cheese is famous for its delicious salty taste and its firm texture. Now you can order your favorite Dutch cheese online. 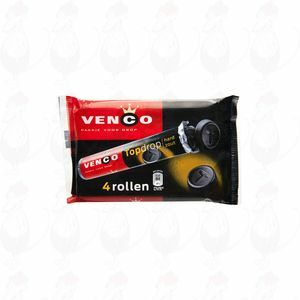 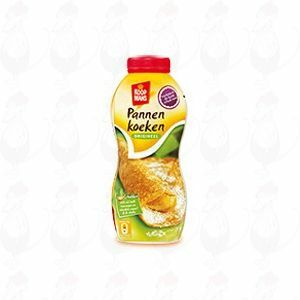 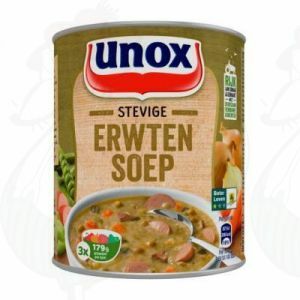 This webshop has a great variety of cheeses and cheese products. 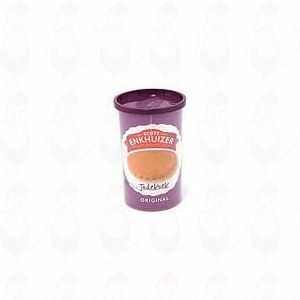 Holland cheese is healthy and delicious, and only made with the highest quality ingredients. 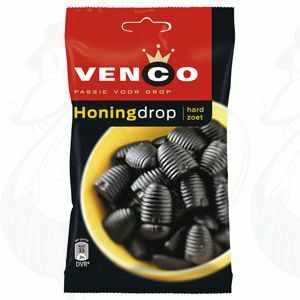 To order the best Holland cheese, just go to the webshop and place your order online. 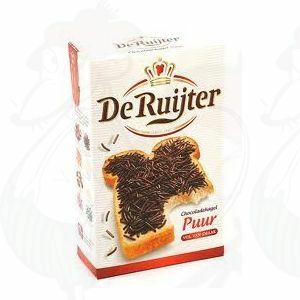 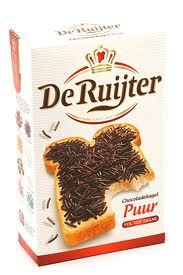 If you think of Dutch products, you think of us!